This Brick tinting dye formulation stains brick and other porous masonry, leaving surfaces with a colour-fast Burnt Orange tint. The ready to use tinting solution creates a monolithic bond with brickwork and stone to provide a lasting, vapour-permeable and natural finish. Total Wall Care Brick Dyes are formulated using the finest pigment powders mixed with a liquid potassium silicate solvent. The dyes can be diluted with water if a lighter coloured stain is required. The brick-stain is absorbed into porous brick surfaces to form a molecular bond, providing a permanent change of colour that matches typical Burnt Orange coloured bricks. 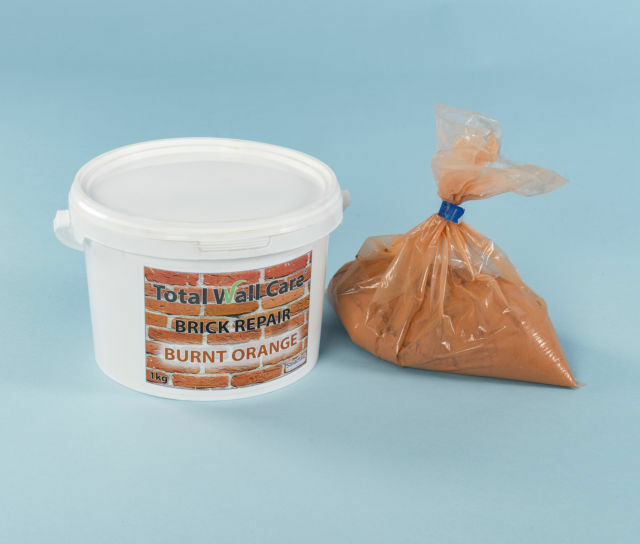 How to Dye Bricks to give a natural Burnt Orange Colour. Our brick dyes are supplied in 1L containers and are ready-to-use. Shake vigourously and decant into a suitable vessel. 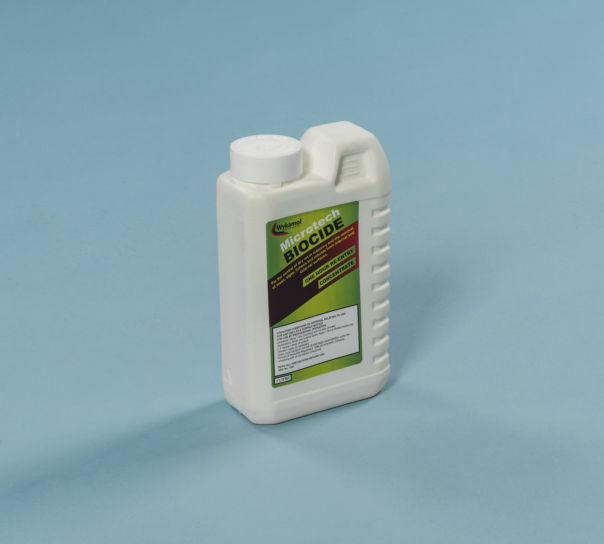 Dilute with water if a lighter stain is needed (maximum 2 parts water to 1 part brick stain). Paint tinting dye onto brick surfaces using a clean brush. Where brush-strokes overlap darker tints may be produced. This dye will stain clothing and other porous materials! Wash all spillages immediately with copious amounts of clean water. Our brick dyes do not change the texture of the masonry; they only provide a permanent alteration in colour. Typical dye coverage is 20-25m2­/Litre. The precise coverage will depend on how porous the bricks are and the shade of tinting desired. We recommend a trial application to determine exact coverage and shade.